New vehicle infotainment systems can take drivers' eyes and attention off the road and hands off the wheel for dangerous periods of time, according to new research from the AAA Foundation for Traffic Safety. Drivers using in-vehicle technologies like voice-based and touch screen features were visually and mentally distracted for more than 40 seconds when completing tasks like programming navigation or sending a text message. Removing eyes from the road for just two seconds doubles the risk for a crash, according to previous research. With one in three U.S. adults using infotainment systems while driving, AAA cautions that using these technologies while behind the wheel can have dangerous consequences. "Some in-vehicle technology can create unsafe situations for drivers on the road by increasing the time they spend with their eyes and attention off the road and hands off the wheel," said Dr. David Yang, executive director of the AAA Foundation for Traffic Safety. "When an in-vehicle technology is not properly designed, simple tasks for drivers can become complicated and require more effort from drivers to complete." "Drivers want technology that is safe and easy to use, but many of the features added to infotainment systems today have resulted in overly complex and sometimes frustrating user experiences for drivers," said Marshall Doney, AAA's president and CEO. "AAA has met with interested auto manufacturers and suppliers to discuss our findings. We welcome the opportunity to meet with other interested parties to discuss the report's recommendations and ways to mitigate driver distraction," added Doney. "Some of the latest systems on the market now include functions unrelated to the core task of driving like sending text messages, checking social media or surfing the web—tasks we have no business doing behind the wheel," continued Doney. "Automakers should aim to reduce distractions by designing systems that are no more visually or mentally demanding than listening to the radio or an audiobook. And drivers should avoid the temptation to engage with these technologies, especially for non-driving tasks." 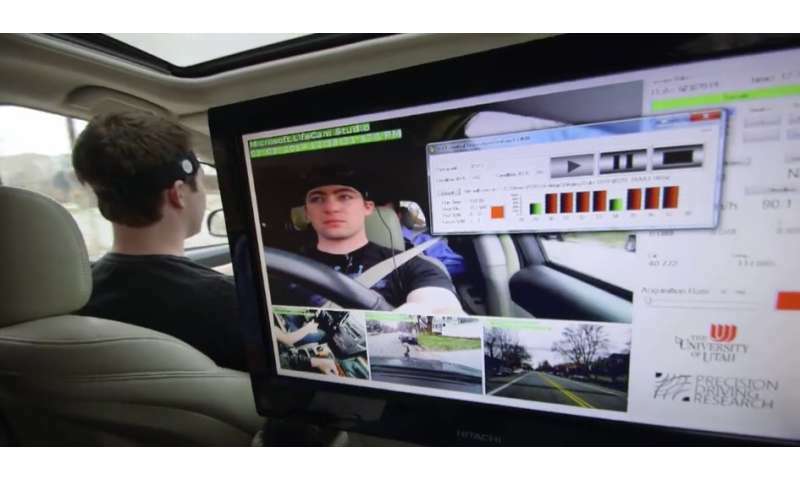 Researchers developed an advanced rating scale to measure the visual (eyes off road) and cognitive (mental) demands and the time it took to complete a task using each vehicle's infotainment system. The scale ranged from low to very high levels of demand. A low level of demand equates to listening to the radio or an audiobook, while very high demand is equivalent to trying to balance a checkbook while driving. AAA believes a safe in-vehicle technology system should not exceed a low level of demand. "These are solvable problems. By following NHTSA's voluntary guidelines to lock out certain features that generate high demand while driving, automakers can significantly reduce distraction," said Jake Nelson, AAA's director of Traffic Safety Advocacy & Research. 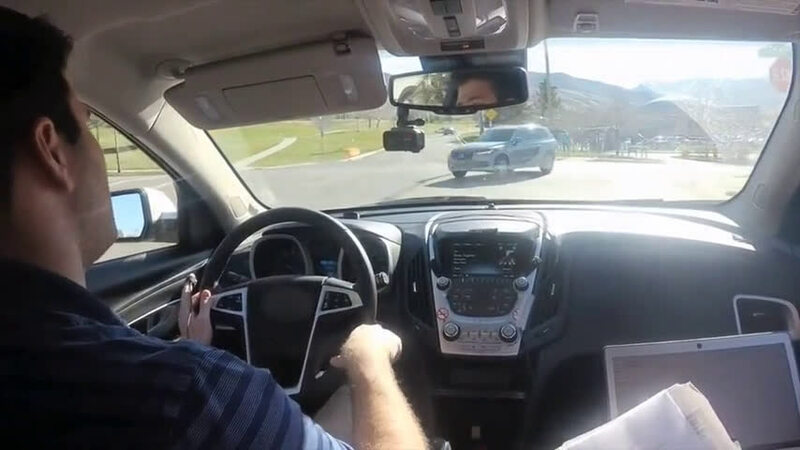 "AAA cautions drivers that just because a technology is available while driving does not mean it is safe or easy to use when behind the wheel. Drivers should only use these technologies for legitimate emergencies or urgent, driving related purposes." A total of 120 drivers ages 21-36 participated in the study of 30 new 2017 model-year vehicles. The latest report is the fifth phase of distraction research from AAA's Center for Driving Safety and Technology. The Center was created in 2013 with the goal of studying the safety implications for how drivers interact with new vehicle technologies when behind the wheel. More information: Visit AAA.com/distraction to learn more.